A lot has changed since my last foray into Tinder. 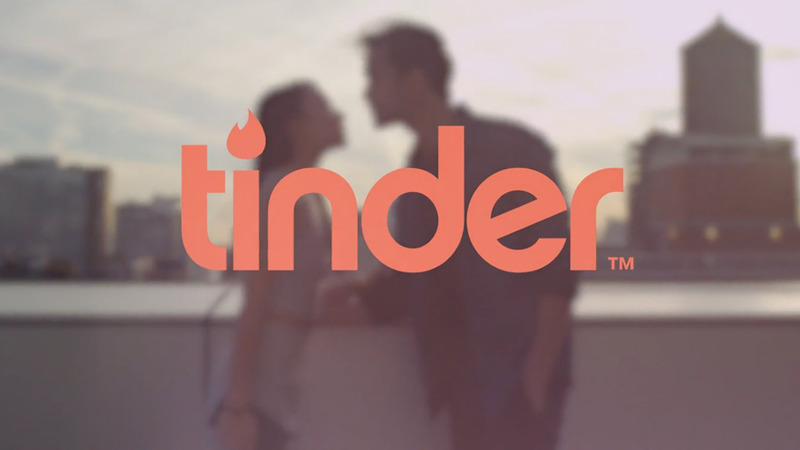 Tinder, the cruel monster that everybody loves to hate and hates to love. There are times when Tinder is incredibly off-putting — for its offensively dismissive attitude that dehumanises people so that the only merit they have are their good looks (and inversely, if they have no good looks, then no merit at all). Using it feels mean and degrading. So why am I using it again? You must wonder. I have no good answers for you. Perhaps I’m desperate and lonely. Perhaps I’m just a bad person. Perhaps the reason doesn’t even matter. All I’m saying is a lot has changed since I last used Tinder. Now armed with Super Likes, Rewind (for those times you accidentally swipe the wrong way), and a revamped and streamlined inbox interface, revisiting Tinder feels almost like experiencing the transformation of Daniel Radcliffe between The Chamber of Secrets and The Prisoner of Azkaban. It’s different. And likely for the better, too, though the app probably won’t be shaking off how notoriously superficial it is in its approach to people anytime soon with these updates. 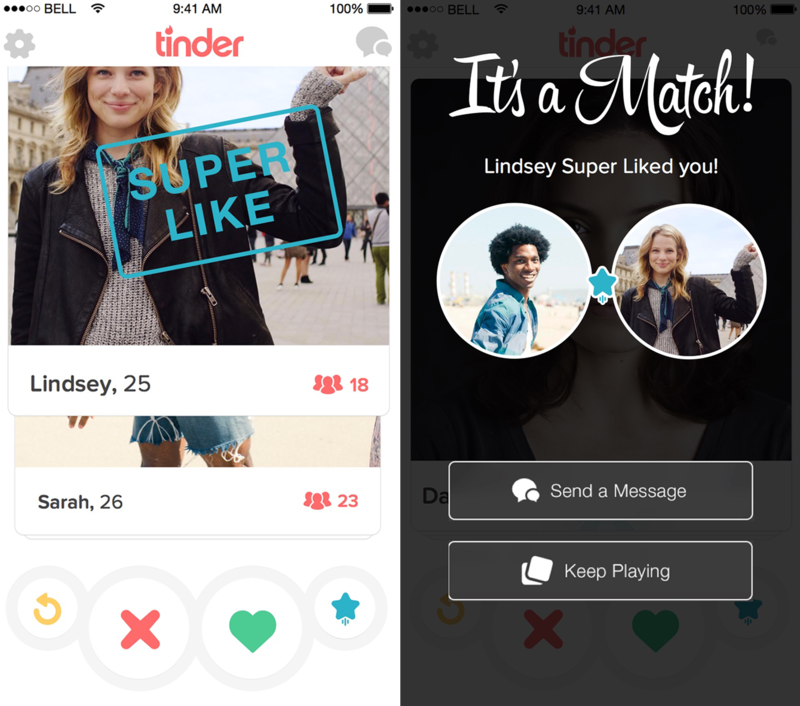 Somewhere along the line, Tinder even changed the option “Keep Swiping” that you receive after matching with someone, to “Keep Playing”, further cementing its position as an app that’s gamifying the dating scene. Wow, huh? So there’s a tip to help you use your daily Super Likes wisely, people! Alex Mark further delves into how Tinder will show you more attractive profiles if you yourself are more attractive, and how being more active on the app will let you appear more often to other people, thus increasing your chances of matching. All very interesting observations. With all these improvements in place, I feel like I’ve gotten more out of Tinder than I did in the past. Whether it’s thanks to the new algorithm or if I’ve just grown suspiciously more handsome in two years, I’ve gotten more matches. And I’ve been swiping right more as well. 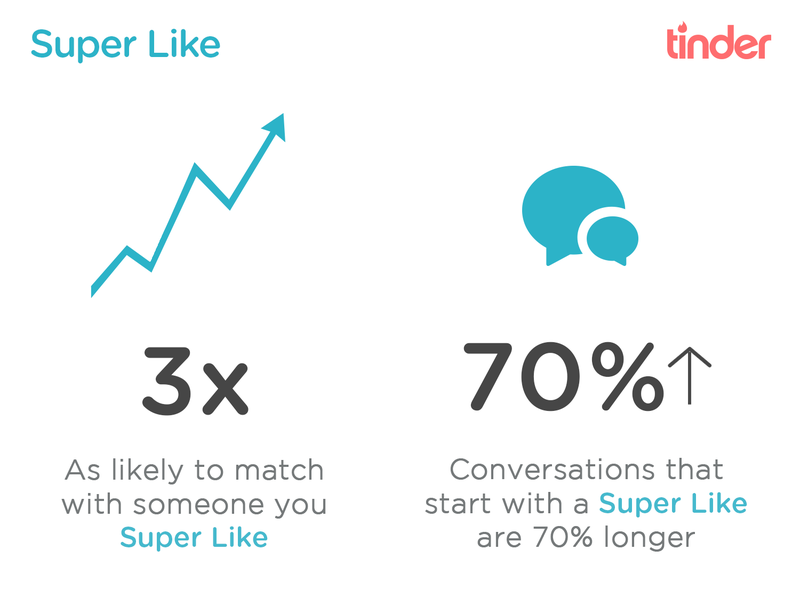 The Super Like feature, which allows users to notify the intended profile that you’ve Super Liked them so that it’s easier for them to take notice of you, has tempted me to sign up for a premium account on Tinder to see more results (regular users only get one Super Like a day, while premium users get more). Going back to Tinder has rewarded me with the greatest love of my life, and subsequently my biggest heartbreak so far. So maybe there’s no better time to go back to Tinder.